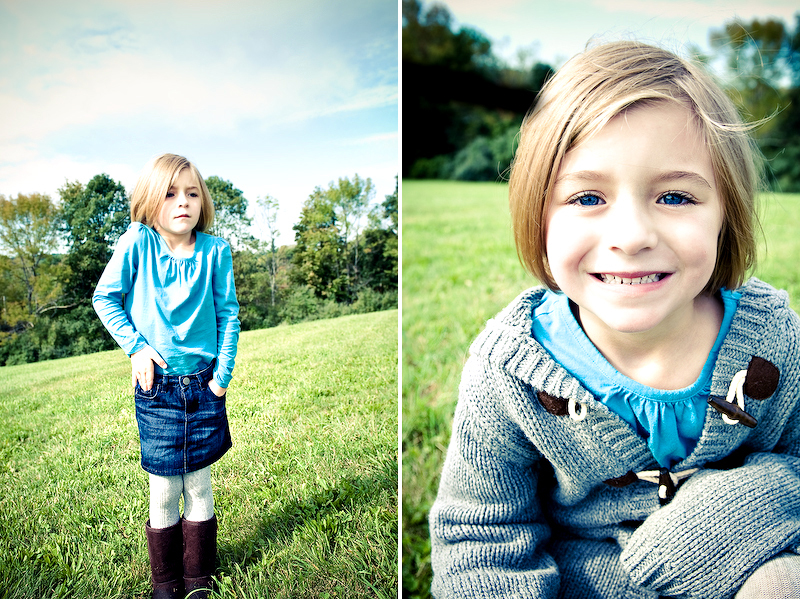 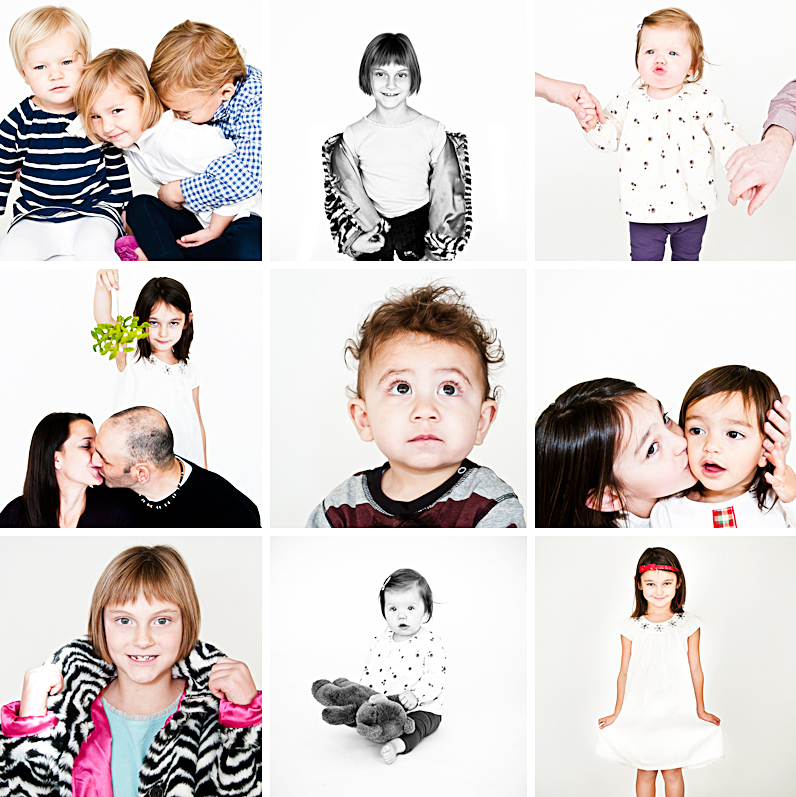 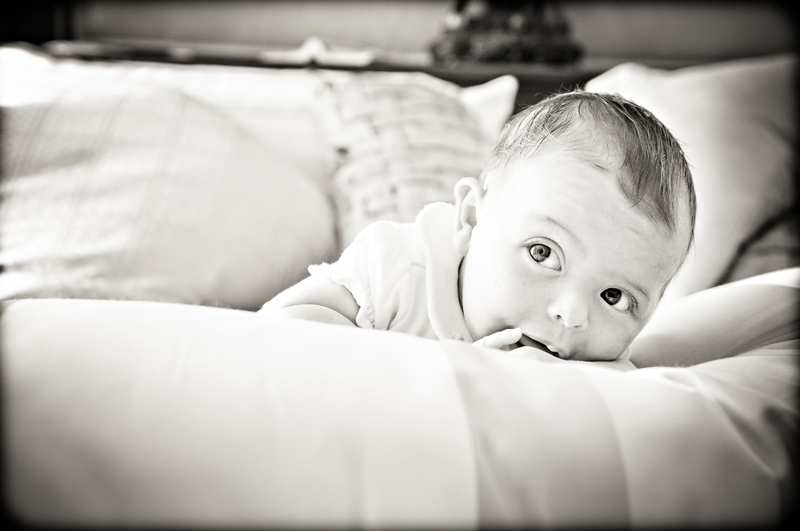 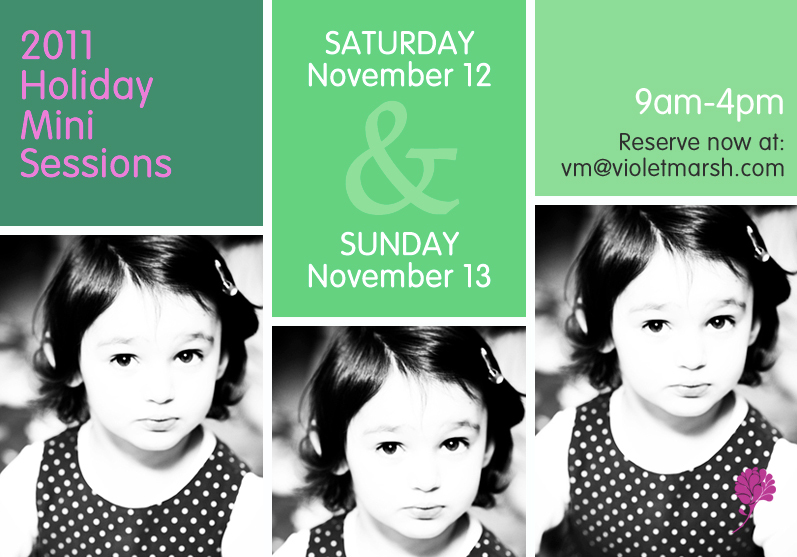 As you know, I put together a mini portrait session for families recently at a studio downtown. 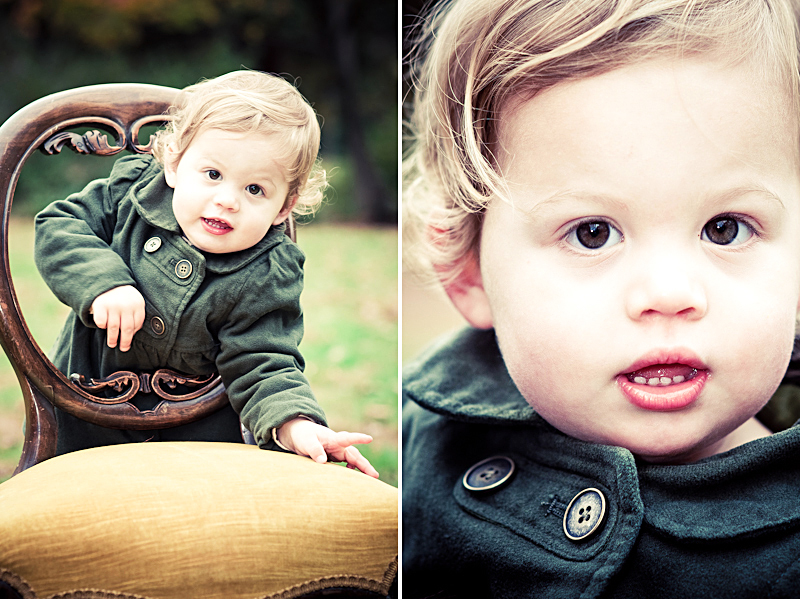 I just received the first holiday card from this adorable family from that session! 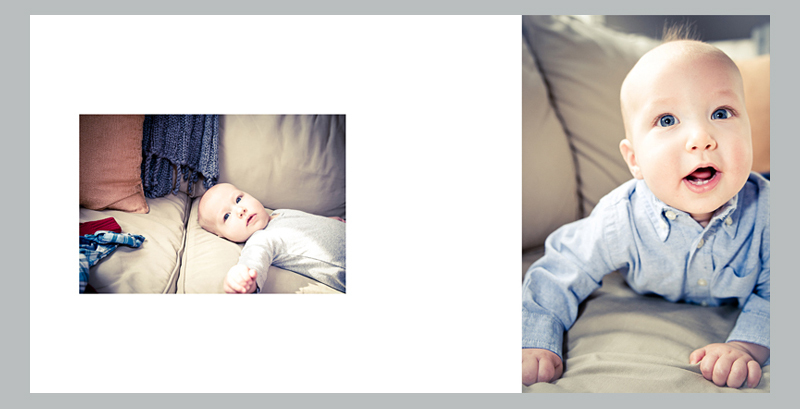 (Here’s an admission: I designed this card and had them printed, so I knew exactly what to expect.) 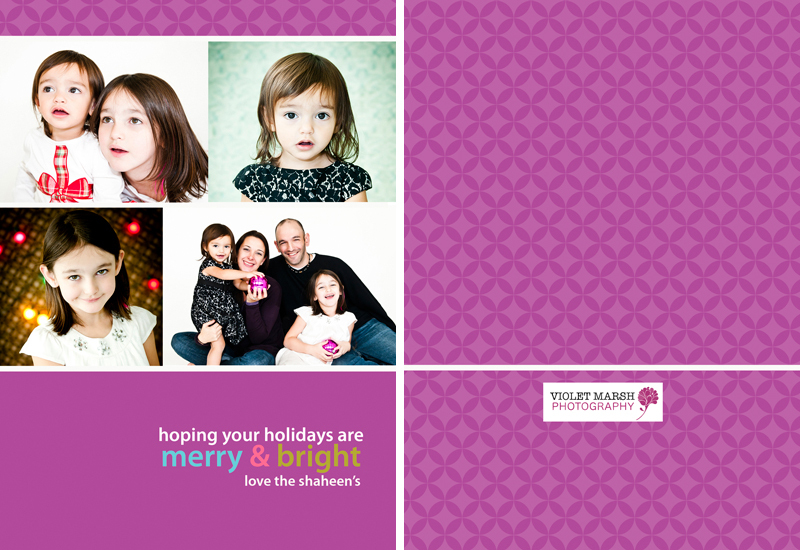 You can’t tell from this picture,… Continue reading Holiday Cards Are Rolling In!